$10 for Adults and 12 and under are FREE. 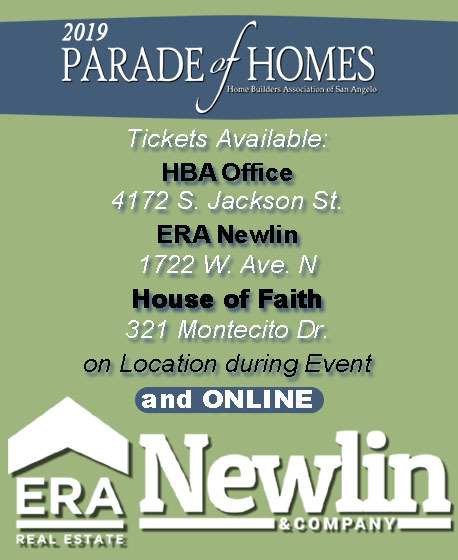 Visit our Online Magazine to learn all about our Builders and Parade Partners! 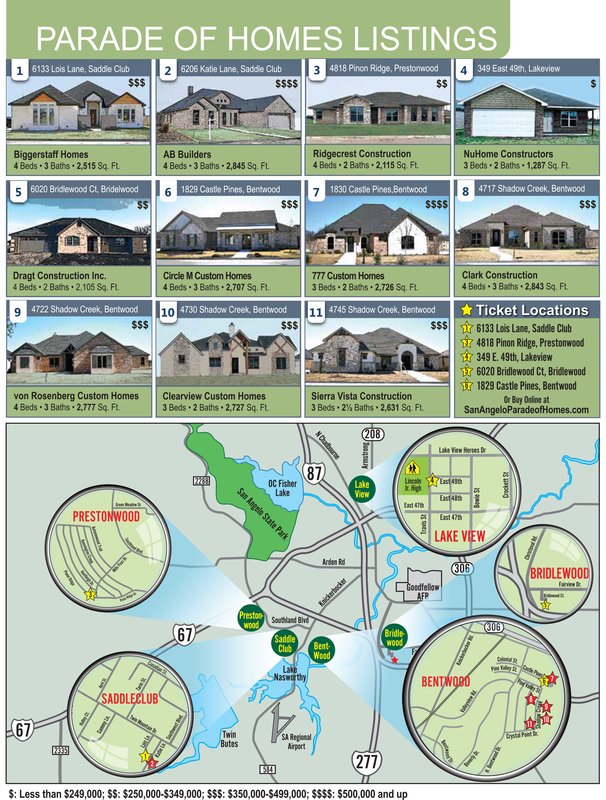 Get all the info on the houses! 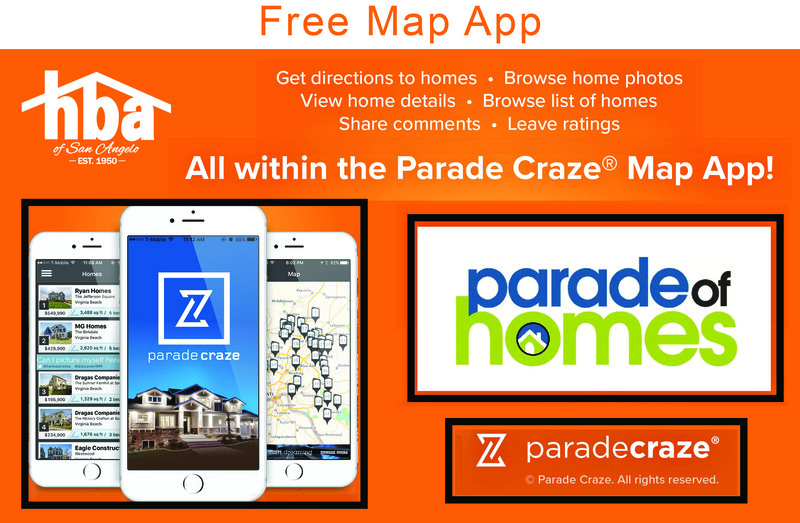 Download the ParadeCraze app to use during the Parade of Homes! 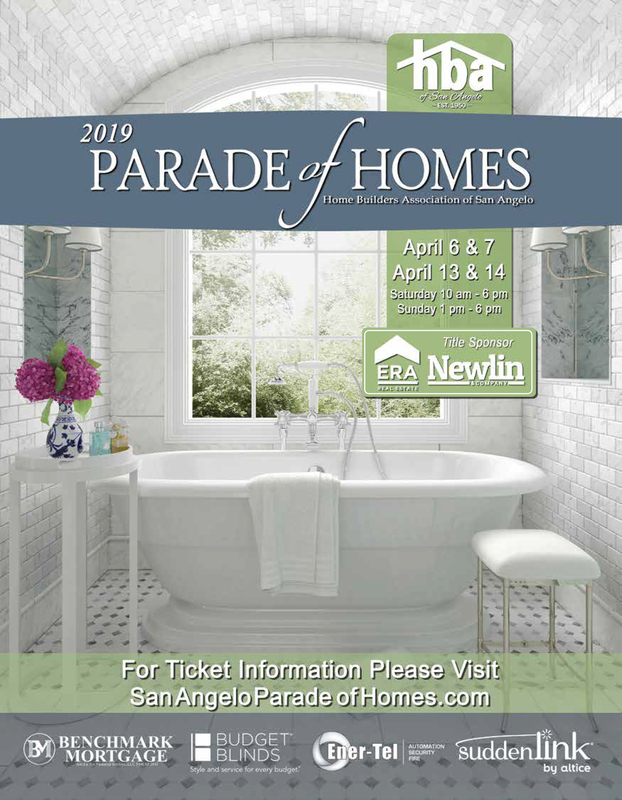 See all the Parade homes in detail! 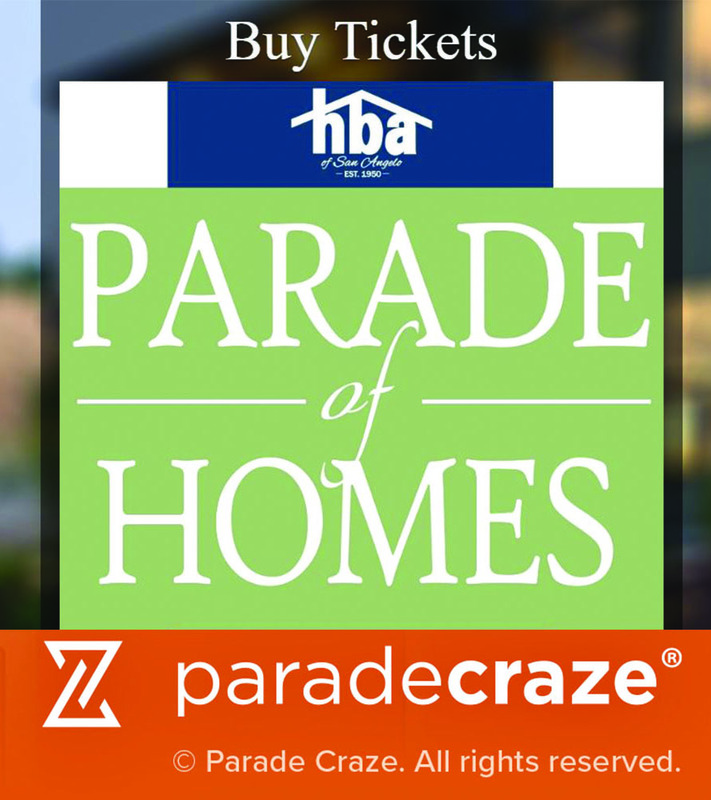 Visit the Parade Craze Website.